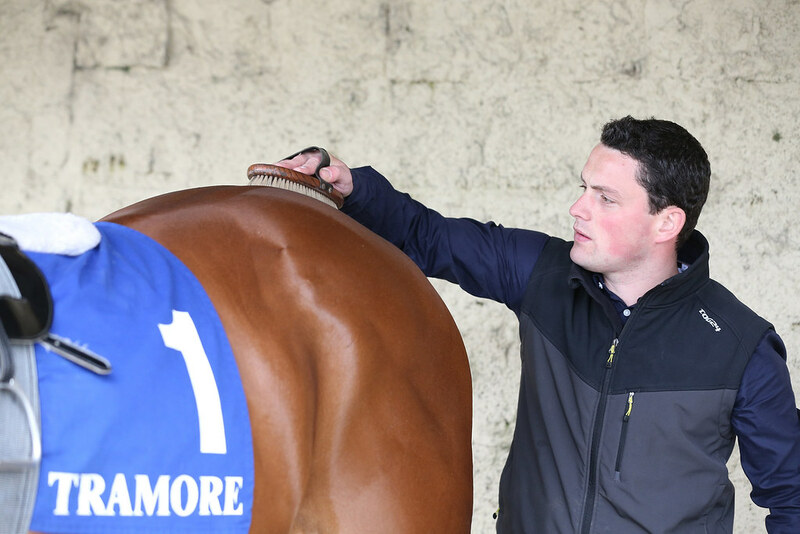 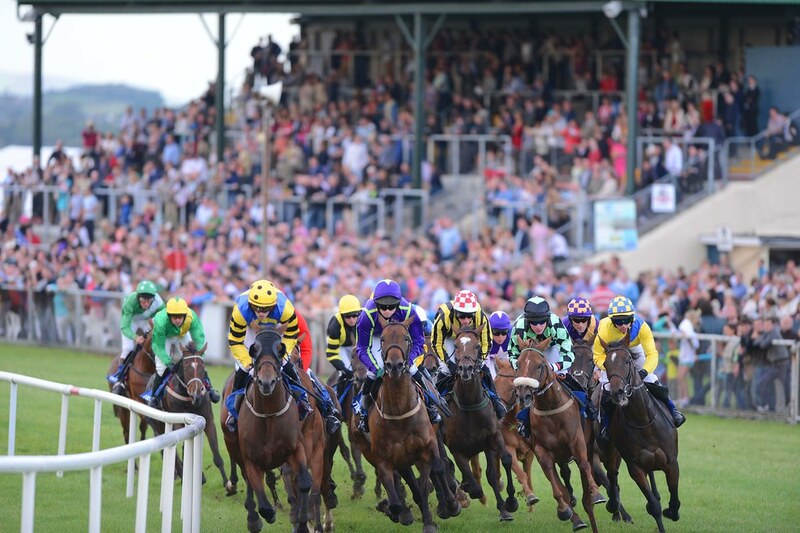 A popular racing venue all year around, Tramore Racecourse comes into its own during the busy summer season. 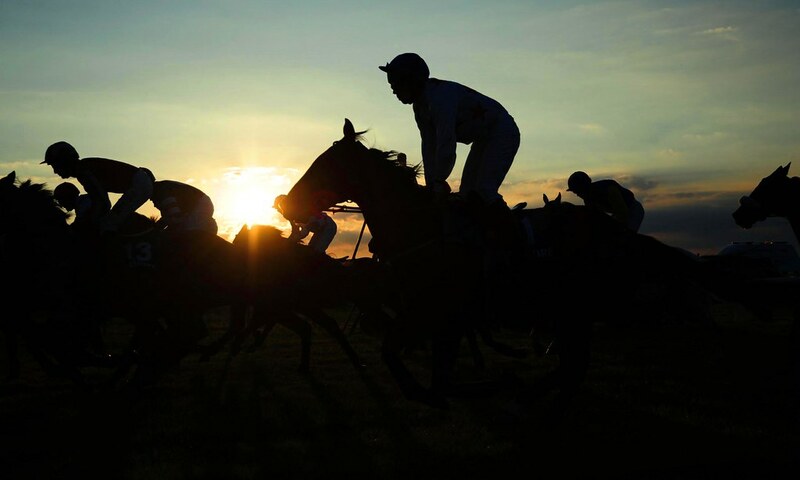 The annual racing festival takes place over four days in mid-August and attracts bumper crowds. 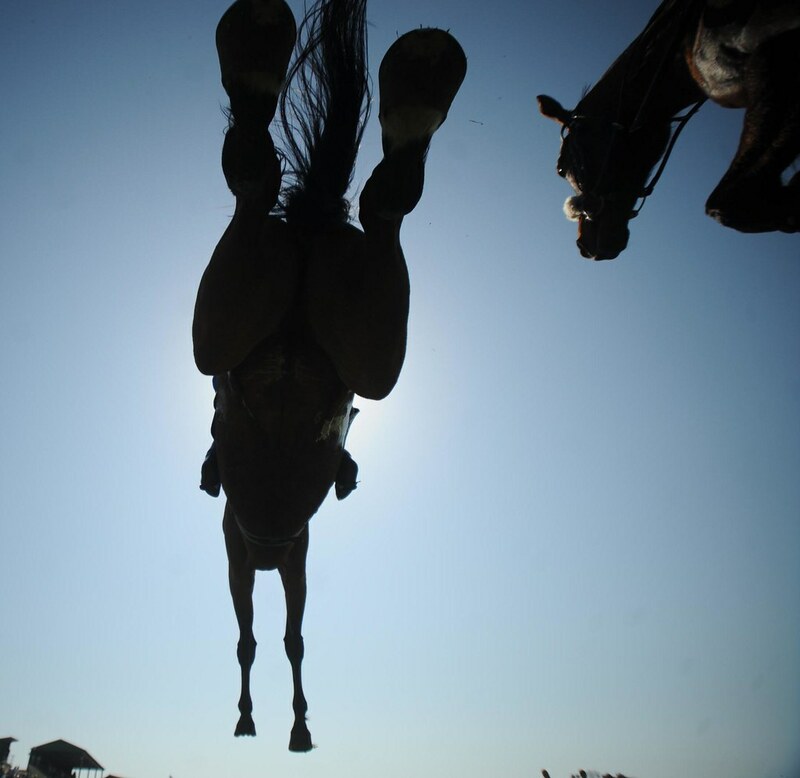 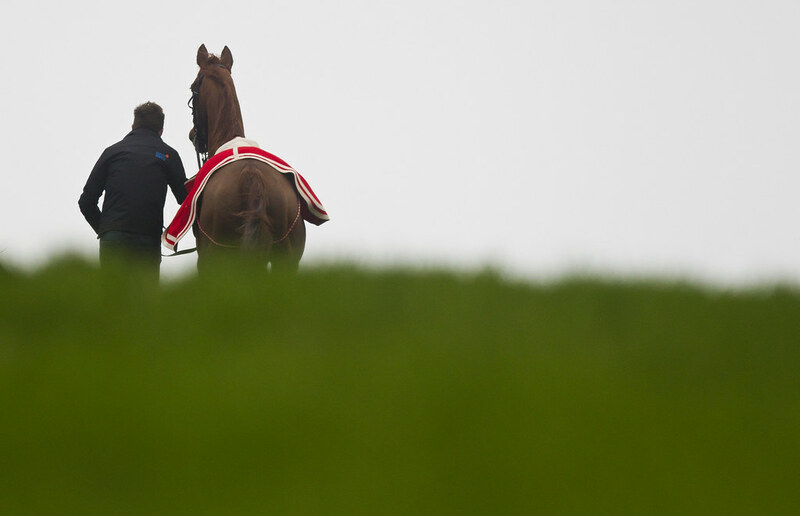 Another busy day at the track is the New Year's Day meeting which attracts many big equine names for the listed steeplechase run over two miles and six furlongs. 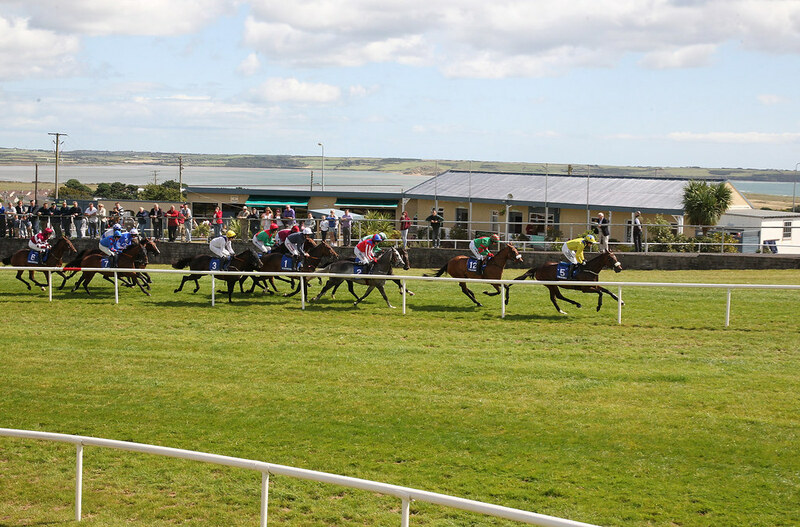 The racecourse is situated just above the town of Tramore and boasts fine panoramic views of Tramore Strand. 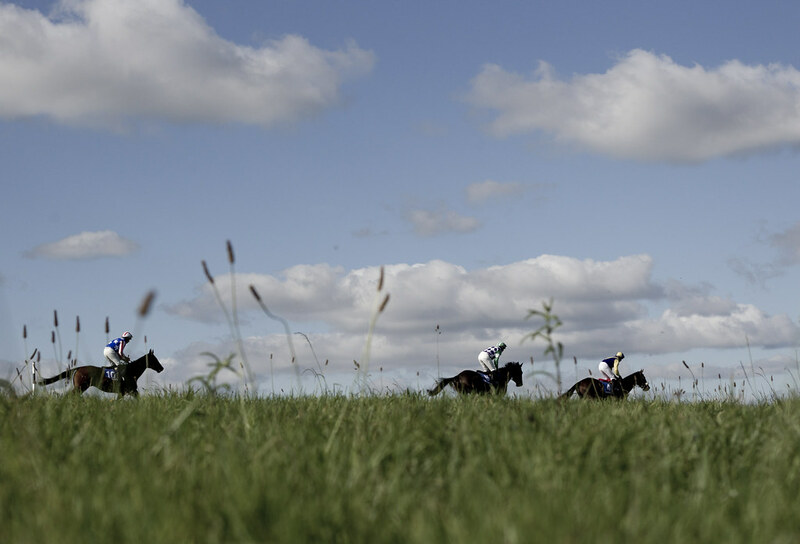 Waterford & Tramore Racecourse, situated 13Km outside Waterford City, is just 10 mins walking distance from Tramore town.